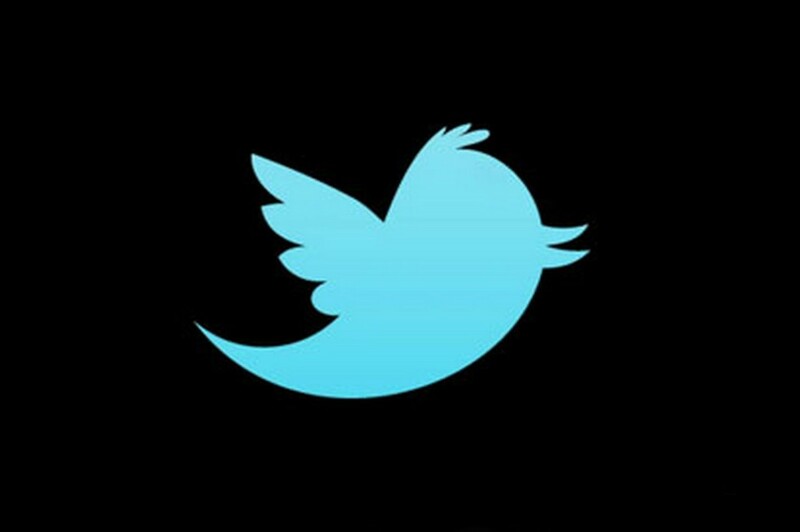 Moment by moment, your Twitter profile shows the world who you are. Starting today, it will be even easier (and, we think, more fun) to express yourself through a new and improved web profile. This new profile setup is available today to a small group of users. If you’re new to Twitter, you’ll start in with the new profile. In the coming weeks, we will roll out the new features to everyone.